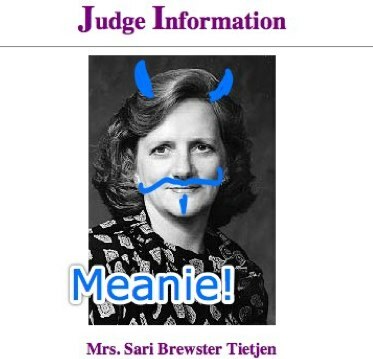 This is the lady who judged the toy group at the Westminster Dog Show. She didn't pick the Yorkie. I'm rooting for the Beagle now.